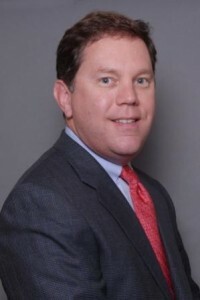 Mr. Hamlin previously held sales management responsibilities at TDI Managed Care Services™ where he promoted PBM programs. Fred also had sales management responsibilities at NDCHealth™ where he worked with retail pharmacy chains to promote network claims adjudication services with third party payers. Fred’s objective is to work within and across business lines to promote PHSI’s expertise in understanding our client needs and how we develop strategies that fit the unique requirements of our diverse group of customers. A native of Roanoke, VA, Fred earned a Bachelor of Arts degree in Economics from Hampden-Sydney College.